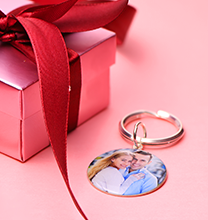 Show off who shares your heart with this Acrylic Broken Heart Necklaces for Couples. 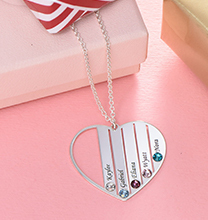 This beautiful heart pendant is broken into two pieces allowing you to wear one and that special person to wear the other. 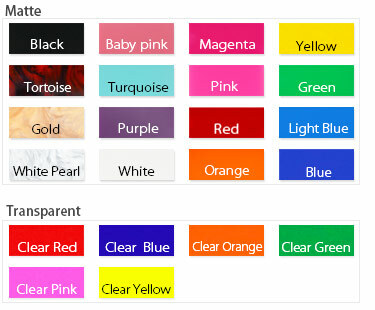 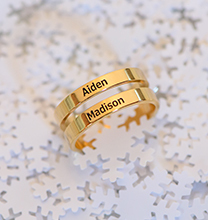 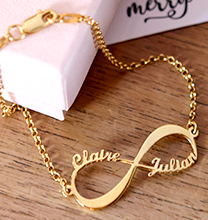 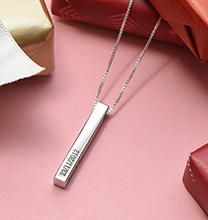 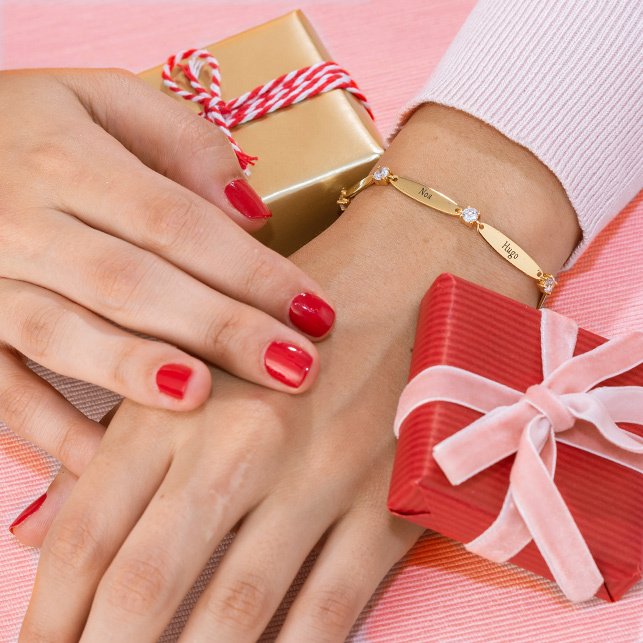 Customize both sides of the heart with an inscription of your choice and chose between silver font with a matching silver chain or a gold font with a matching gold plated chain and choose from our large selection of acrylic colours.